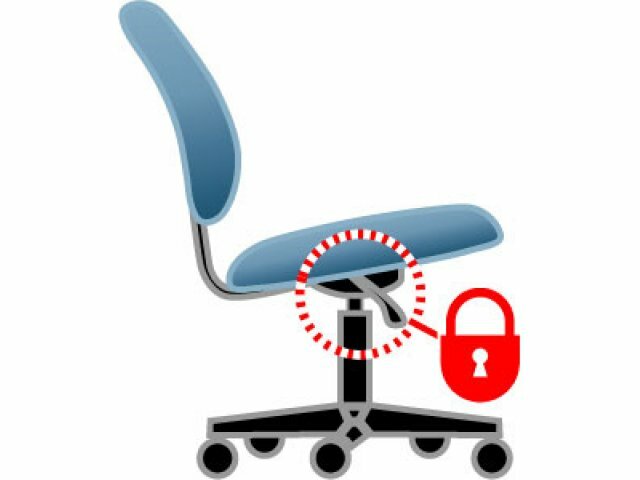 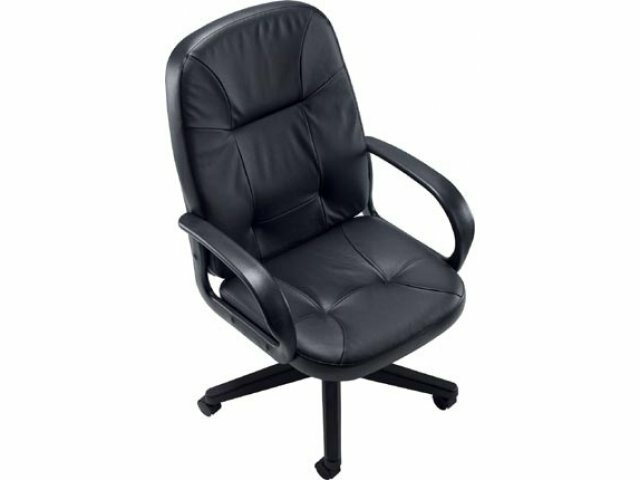 Cradle Yourself in an Office Chair that boasts Leather-Soft Comfort! 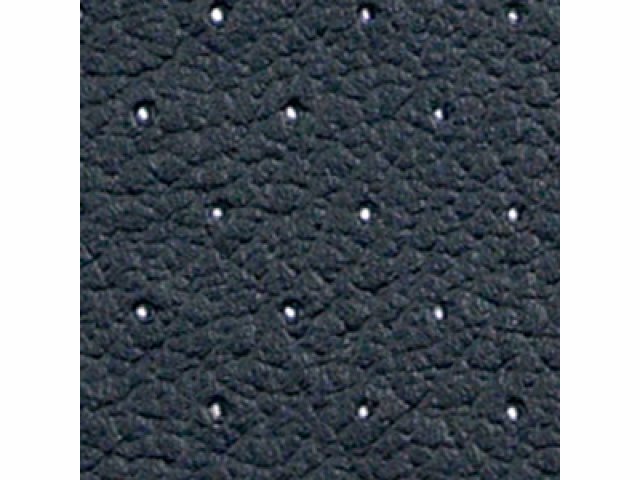 The Arno High-Back Executive Office Chair was designed with perforated leather upholstery panels. 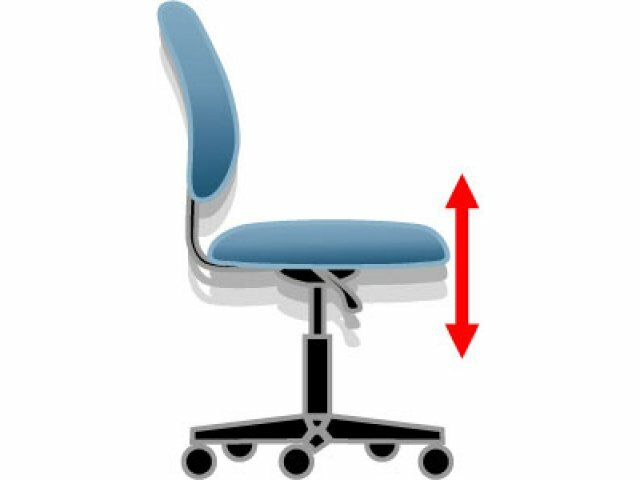 This allows air that would normally be trapped in the chair cushions to escape so there's more support-but also a softer cozier feel. 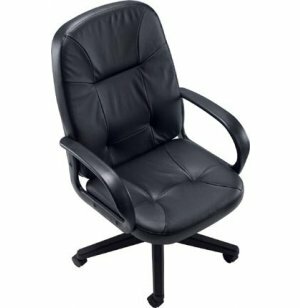 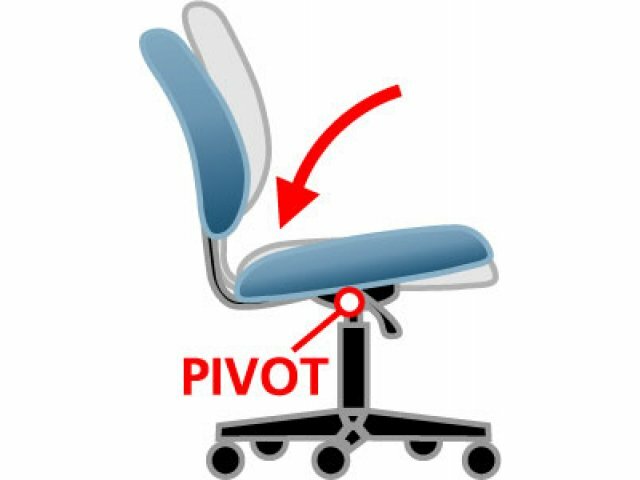 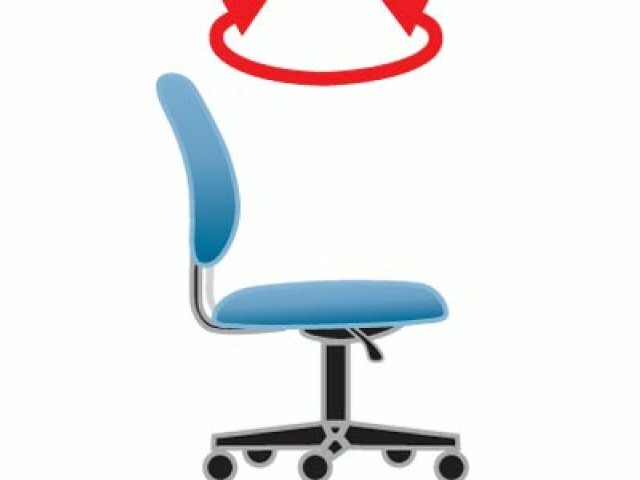 If you have to sit at a desk all day this is the perfectly comfortable office chair you've been looking for!